Bracelets – from dragons to pianos ! 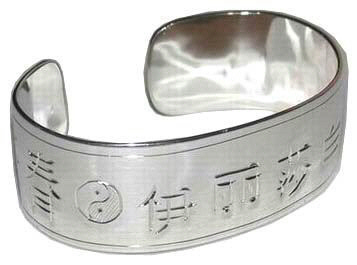 Lots of ‘ foreigner’ style jewelry, ( non-Native ) From the Buddhist ‘ OM ‘ to Kanji and Chinese well wishes. 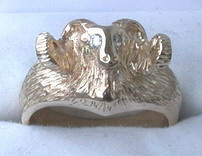 Items can be cast, cut out and engraved, molded or formed. It’s such a wide open are for unique design and jewelry. Some Kanji and Chinese character jewelry, rings and pendants. 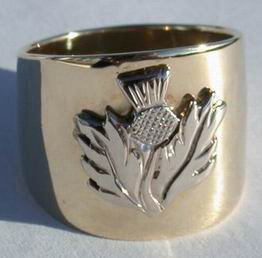 Also Celtic and nature themed rings, neckless pendants and bracelets. Cast badges and emblems as well. 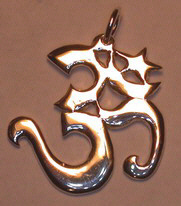 Included are Om, Yin-Yang and fantasy themes, such as dragons and pianos. 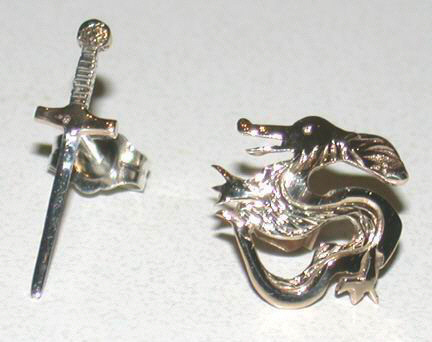 Also cuff-links , large gem stone rings with rubies , sapphires or diamonds, and award items. A great cross section of our talents. There is no catalog for this category and those listed here are just a sampling from our body of work. There is so much that can be done and so many themes that can be utilized. Again, we are customer driven and directed and it is really up to you and you imagination as to what may be possible. The technical part is my job, Imagination is your’s. You can see the obvious different styles and symbols, ( such as the Jewish star with the Amolite and on a Maple Leaf ). It obviously means something to the customer and I created it for them once they relayed concepts they wanted incorporated into a one-of-a-kind piece of Jewelry Art. Costs depend on design, or finger size, material, stone cost…then taxes and shipping depending on where you are. Let me know the item number(s) and other info I mentioned above, and I’ll get you a rough quote.